Alpine Walking Guides offers professional guided and supported day and overnight walks around Mount Feathertop, Falls Creek, Mount Bogong and Mount Hotham. They aim to give walkers the opportunity to experience the alpine region with the security of a knowledgable guide, and the convenience of having everything organised for you, while carrying only a daypack. Alpine Walking Guides offer a day walk across the spectacular Razorback out to Mt Feathertop, and down to Harrretville, this walk runs from October through to May two to three times a week. 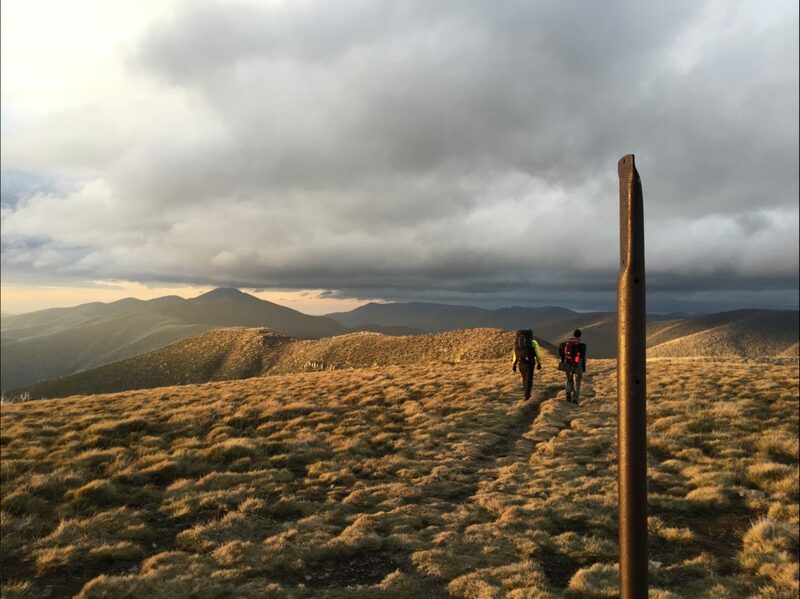 For the more adventurous walker, they have a five day, five night alpine traverse between Falls Creek and Harrretville, via Mt Hotham, running in Spring and Autumn. Alpine Walking Guides provide all camping gear, food, transport to and from Bright and an experienced guide for your walks. Join Alpine Walking Guides on the spectacular Razorback Crossing, taking in some of the finest alpine views in Victoria, stopping for lunch near the majestic Mt Feathertop, before descending down Bungalow spur to Harrietville. Price includes transport to and from Bright, an experienced local guide to lead your walk, a day pack provided by Alpine Walking Guides including your morning tea, lunch, and snacks, a water bottle and a thermos of tea/coffee/hot chocolate and a waterproof breathable rain jacket. Alpine Walking Guides is offering a fully guided, supported and catered for five day Alpine Traverse between Falls Creek and Harrietville, via Mount Hotham, the Razorback and Mount Feathertop. They aim to give their clients the opportunity to experience the alpine region with the security of a knowledgeable guide, and the convenience of having everything organized and transported for you. Sunday: Bright to Falls Creek via transport with lodge accommodation. Monday: Falls Creek to Wallace’s Hut with camping. 14 kilometres, approximately five to six hours walking. Tuesday: Wallace’s Hut to Blair’s Hut with camping. 14 kilometres, approximately five to six hours walking. Wednesday: Blair’s Hut to Mt Hotham eith lodge accommodation. 12 kilometres, approximately five to six hours walking. 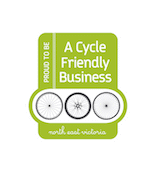 Friday: Federation Hut to Harrietville, transport back to Bright. 13 kilometres, approximately four to six hours walking.